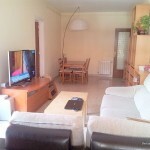 Homestay Barcelona, Spain, Escorial St.
Homestay Barcelona, Spain, Conde de Urgell St.
Homestay Barcelona, Spain, Diputacion-1 St.
A very cozy apartment with a spectacular terrace facing to the garden. Walking to everywhere. 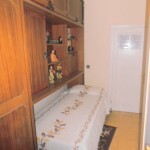 Homestay Barcelona, Spain, Garcia Faria Av. A spectacular apartment. Rooms with balcony facing to Mediterranean Sea. Pl. Catalunya is only 8' by metro. 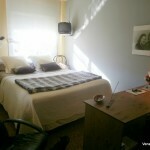 Homestay Barcelona, Spain, Consell de Cent-2 St.
A very nice single room with view to Joan Miro Park. 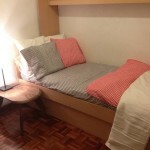 Walking distance to everywhere. 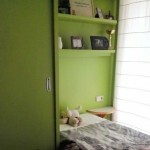 Homestay Barcelona, Spain, Dels Santjoanistes, St. 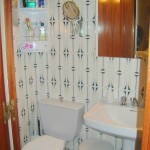 Superb apartment with all amenities and terrace only 10 minutes distance by train to Pl. Catalunya. 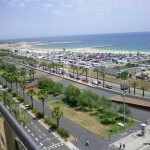 Homestay Barcelona, Spain, Muntaner St.
Homestay Barcelona, Spain, Joan Güell St.
A very comfortable funtional apartment with direct access to the beach and only 12 minutes from Pl. Catalunya. 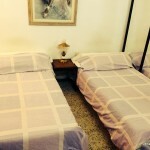 Homestay Barcelona, Spain, Denia St. 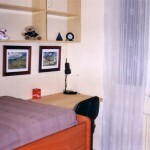 Warm and comfortable apartment. 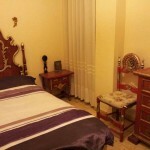 Walking distance to Paseo de Gracia and the most emblematics works of Gaudi. 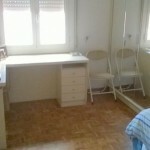 Homestay Barcelona, Spain, Bruc St.
Homestay Barcelona, Spain, Marina St.
Homestay Barcelona, Spain, Roselló St.
Homestay Barcelona, Spain, Provenza St.
Homestay Barcelona, Spain, Ausias Marc, St.
Homestay Barcelona, Spain, Lepanto St.
Homestay Barcelona, Spain, Republica Argentina-2 Av. 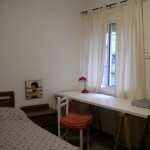 Homestay Barcelona, Spain, Rocafort St.
Nice and comfortable apartment in the heart of Barcelona. 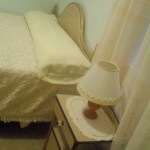 Walking distance to everywhere. 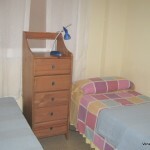 Homestay Barcelona, Spain, Republica Argentina-1 Av. Superb apartment. City Center. 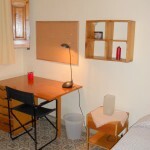 Close to Parc Güell and only 5 minutes from Paseo de Gracia. Excellent connections. Heart of Barcelona. Superb apartment. Excellent connections. Walking to everywhere. 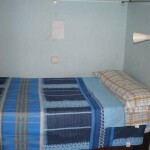 Homestay in the heart of the city of Barcelona. Heart of Barcelona. 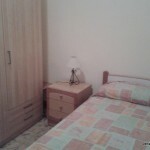 Walking distance to everywhere. Excellent connections. 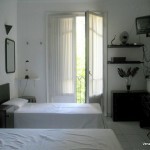 Very nice apartment with terrace. 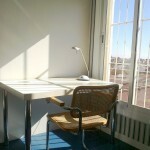 Heart of Barcelona, close to Hospital Sant Pau and nearby walking distance to Sagrada Familia, the most representative Gaudi's works. Excellent connections. 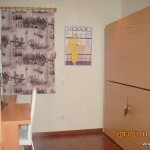 A excellent aparment in a very good location and excellent connections.